We have improved the technique of bleaching knots. The knots are more invisible. The wigs looks like growing from your scalp. 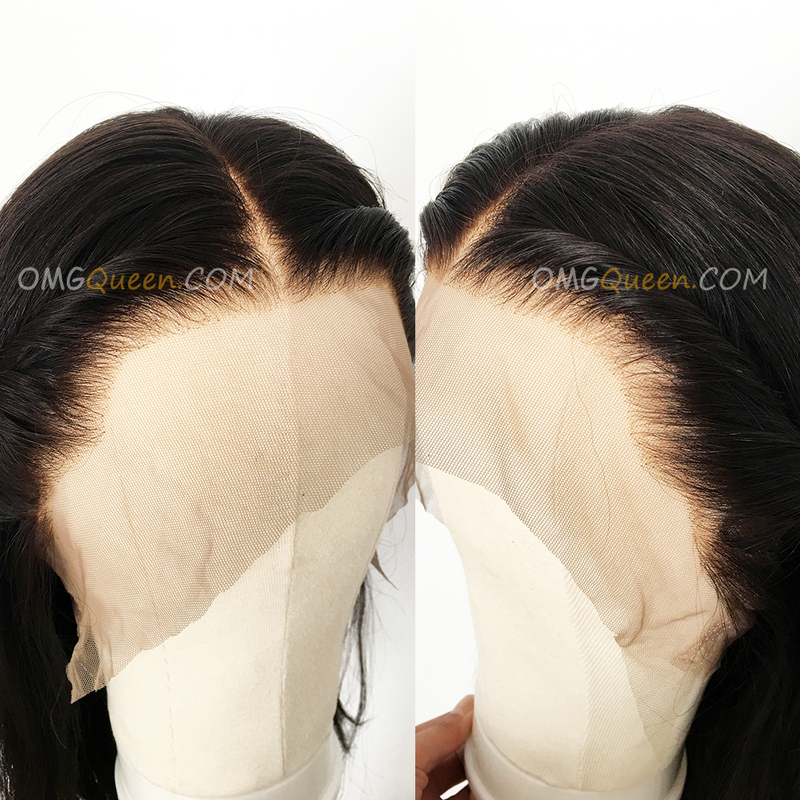 Improved whole lace bleached knots wigs need extra 5-10 days to process it, but that time is definitely worth waiting for. 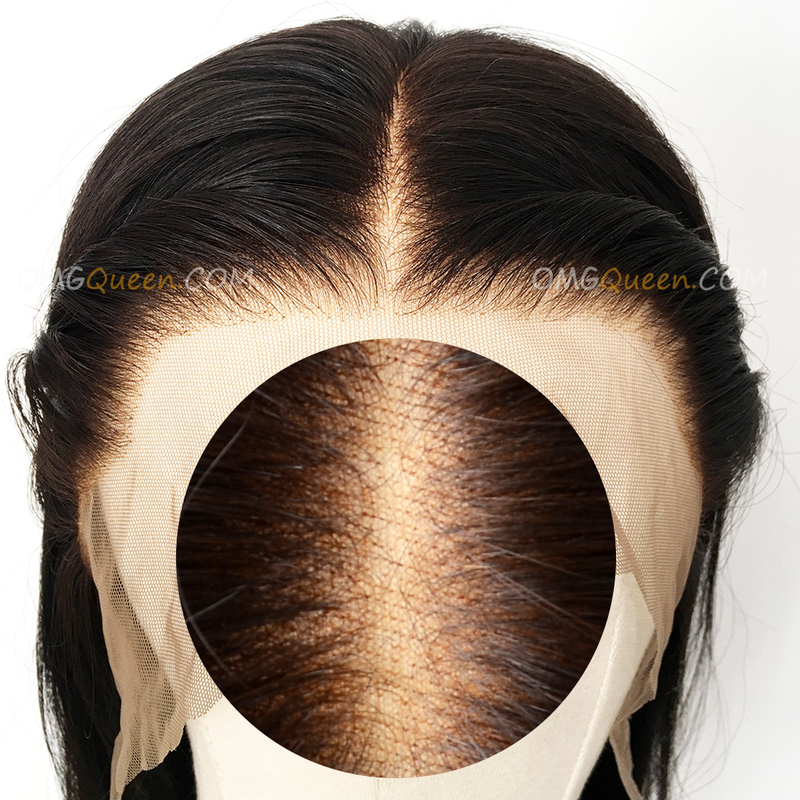 Pls note: We only can do improved whole lace bleach knots for natural color wig. We can't do any bleached knots for #1 & #1b color wig, bec the hair color is too dark, And there is no need to do whole lace bleach knots for silk base wig, Bec the knots will be hide under the layer lace. 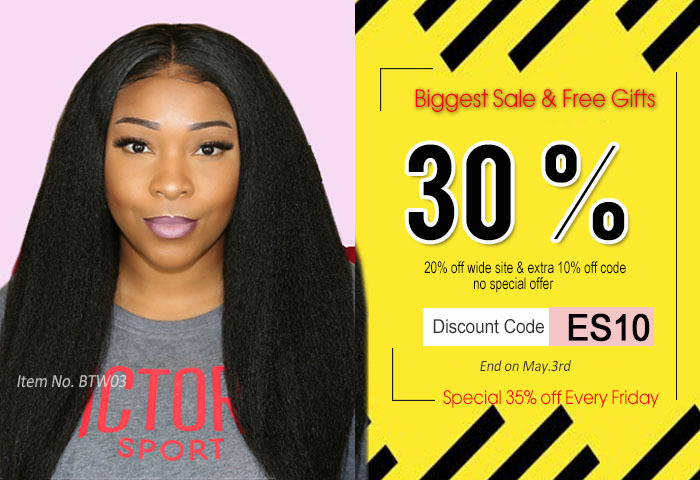 Shop on OMGqueen.com, You can get No efforts Wig: Pre-plucked hairline, Natural Baby hair,Improved whole lace Bleached knots, Sewed in removable elastic band on all wigs! !